Thanks to fashion bloggers and other street style stars, Western-inspired belts have quickly become fashions it-girl accessory. Try one on to amp up any outfit this season. Binx features a western style metal buckle from Italy. Raw Wash Brown & Black. Well finished piece. Thank you. I had stopped wearing belts because they were so uncomfortable. 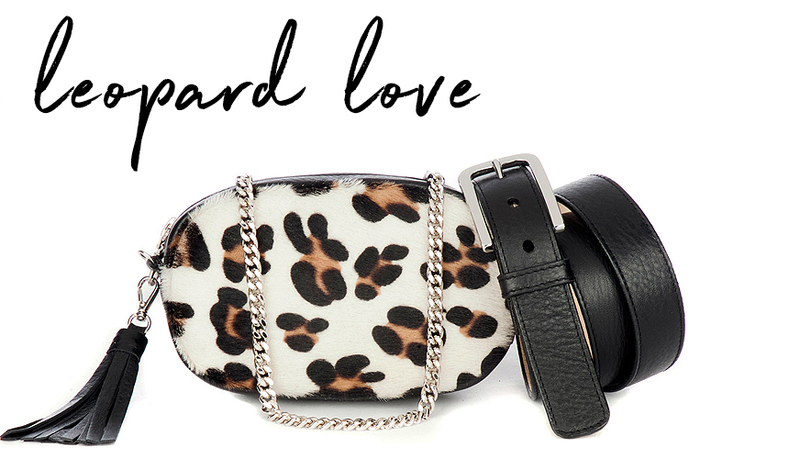 This belt has such soft leather it curves to fit your shape. I also love the belt buckle. I accidentally ordered it too large and Brave Leather was wonderful in getting it altered for me. Their customer service is great!